A book on the records, from the trivial to monumental, set in the chess world. From the most successful and unsuccessful chess players in history to which player thought for longest over a single move, everything is included here. 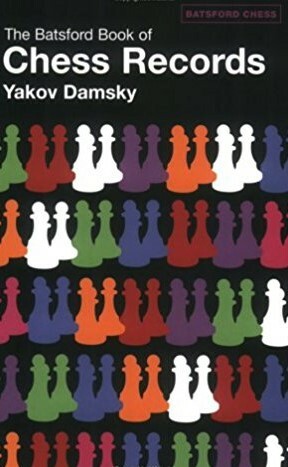 This amusing, entertaining, and often astounding guide is a must for all chess players and is packed with entertaining facts and figures, annotated games and biographical details.